Our product range includes a wide range of pipe spool and pipe work fabrication. We are capable of providing piping fabrication works for various industries. 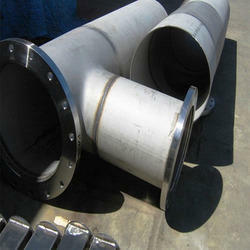 We also undertake Pipe Spool and Pipe Work Fabrication. The creation of these spools in the propelled nations is ordinarily performed by master manufacture organizations which are furnished with the required base. Looking for Piping Fabrication Works ?